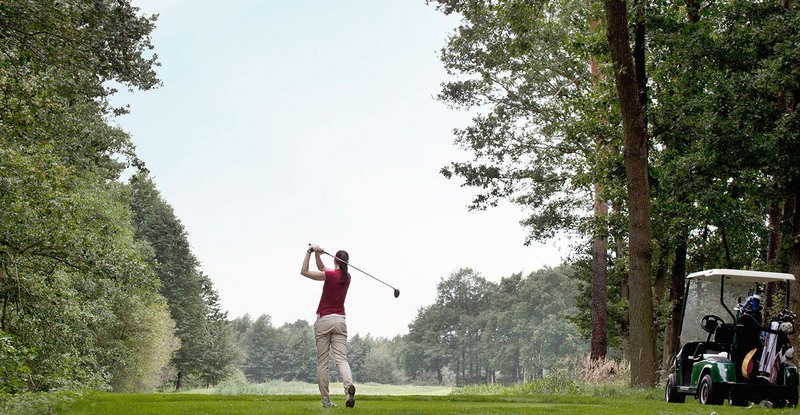 Pursue your golfing passion at a 220 acres 18-hole golf course designed by Ted Parslow, an internationally renowned golf architect. A unique golf course built by retaining as much as possible the natural terrain of the site, it also has natural greenery of lush trees resembling a secondary forest to create a challenging golfing leisure. There is a golf clubhouse here and is open for membership, kindly obtain more information from us if you are interested.